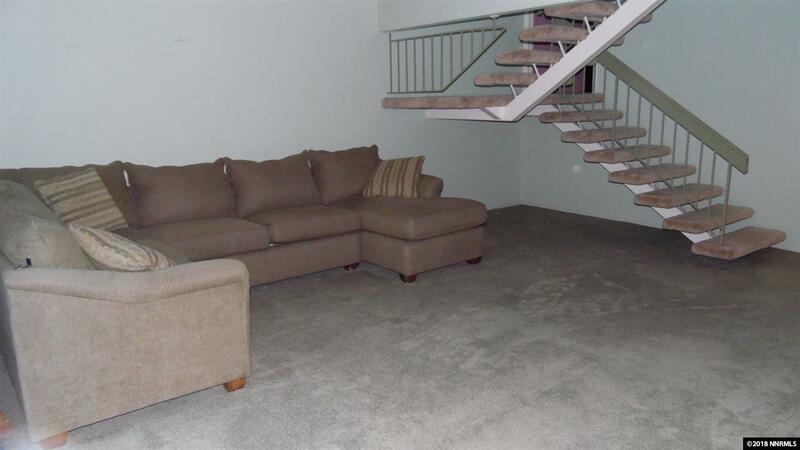 Great location in The Knolls of NW Reno. 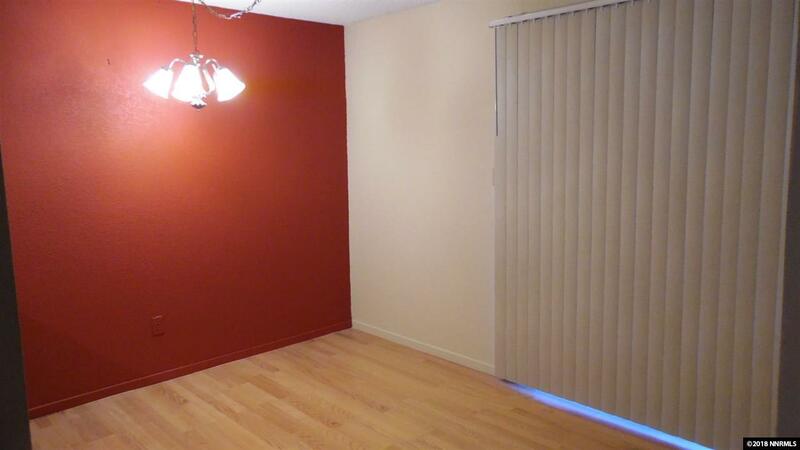 Easy access from the freeway and close to UNR. 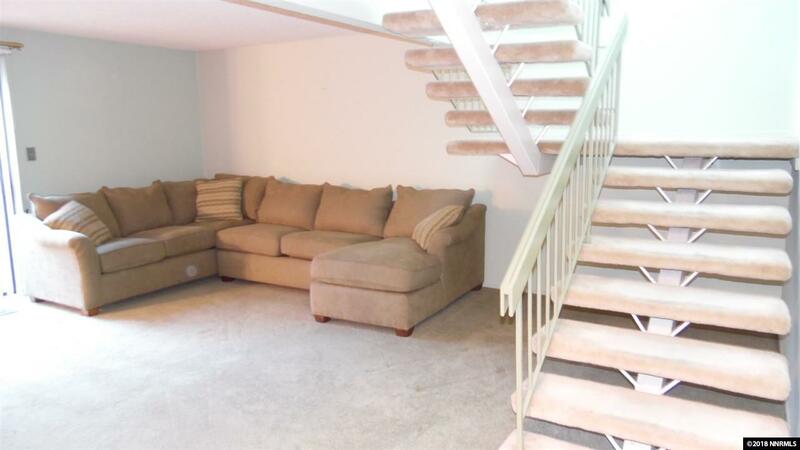 Excellent floor plan with 2 bedrooms plus additional large bonus room with private deck. 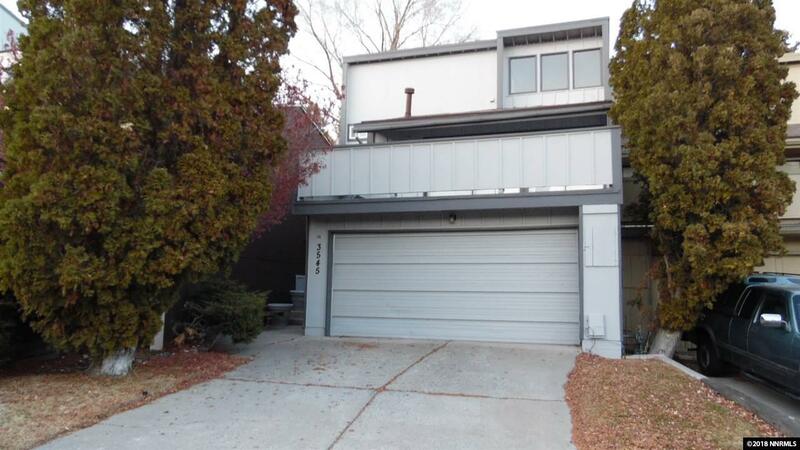 Attached 2 car garage, large rear courtyard style patio, additional deck, central air, new laminate in kitchen & breakfast area, washer and dryer included and in great condition. Easy to show!